As authors we are always trying to find ways to give back. Anthologies are a great way to unite indie and traditionally published authors for a worthy cause. 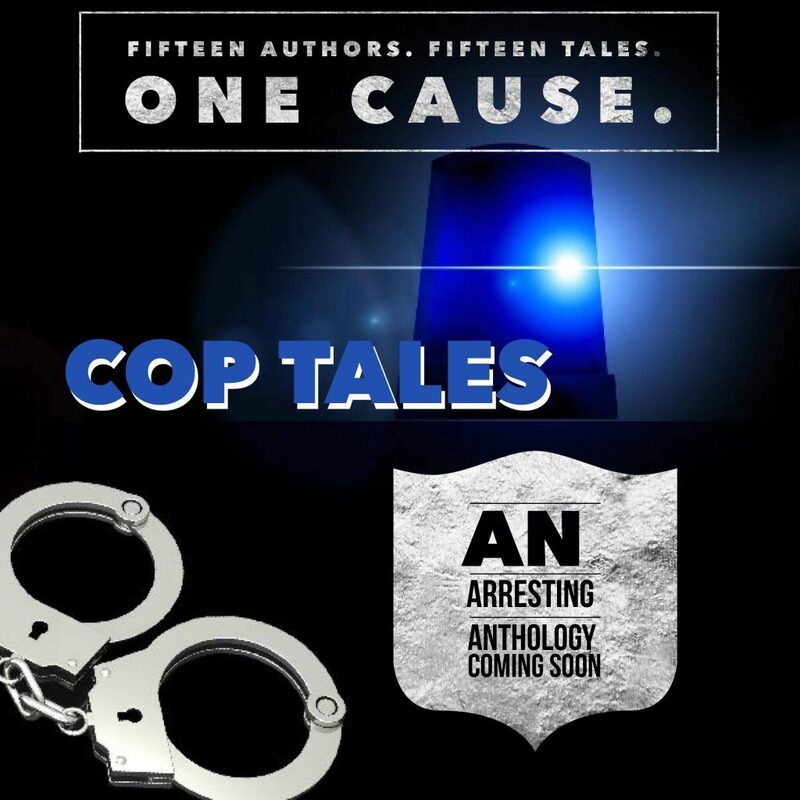 In this anthology you will get a combination of rom-com, new adult contemporary romance, and even a little suspense short stories with law enforcement heroes and heroines. 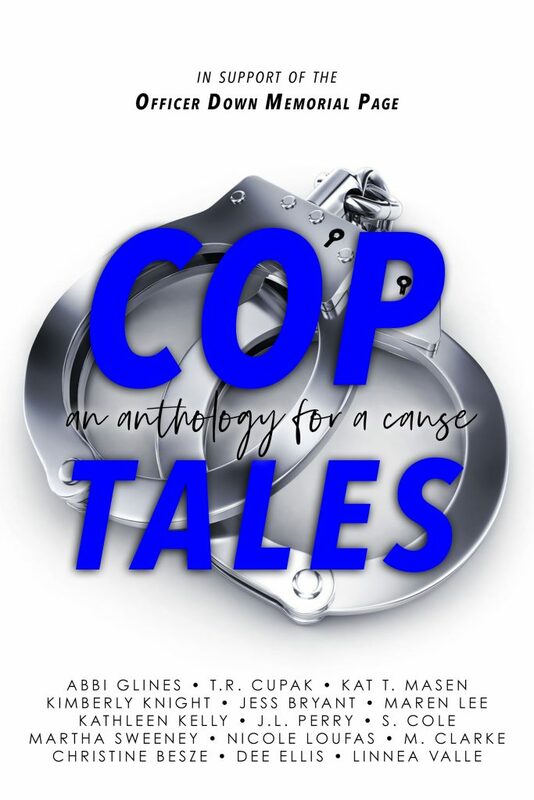 Cop Tales is a limited release anthology to raise funds for the Officer Down Memorial Page (ODMP). We back the blue and thank you from the bottom of our hearts for support in this cause. 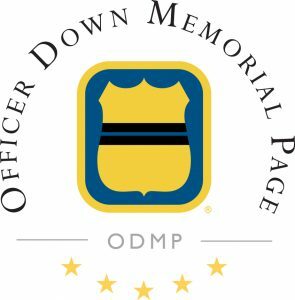 NOTE (not included in book blurb): 100% of the online sale proceeds for six months (e-book and print) will be donated directly to the ODMP. If any reader wants to donate beyond purchasing the anthology, please visit www.odmp.org. Your donation is tax deductible in the US. I don’t know about internationally. T.R. Cupak is a romance author known for “Shattering hearts and piecing them back together one story at a time”. When she’s not busy adulting, you can find her speeding through the backroads with her husband in their weekend fun car or cuddling with her goofy Shih Tzu, Harley. Nicole Loufas writes addictive fiction so compelling once you start her books, you can’t stop. Jess Bryant started writing as a little girl but her life changed forever when she stole a book from her aunt’s Harlequin collection. She’s been creating love stories with your happily ever after ever since.